If you are in Sweden, you should register with the library and make use of books to improve your Swedish. You can find many books that you can understand, even though it takes time to find something readable. 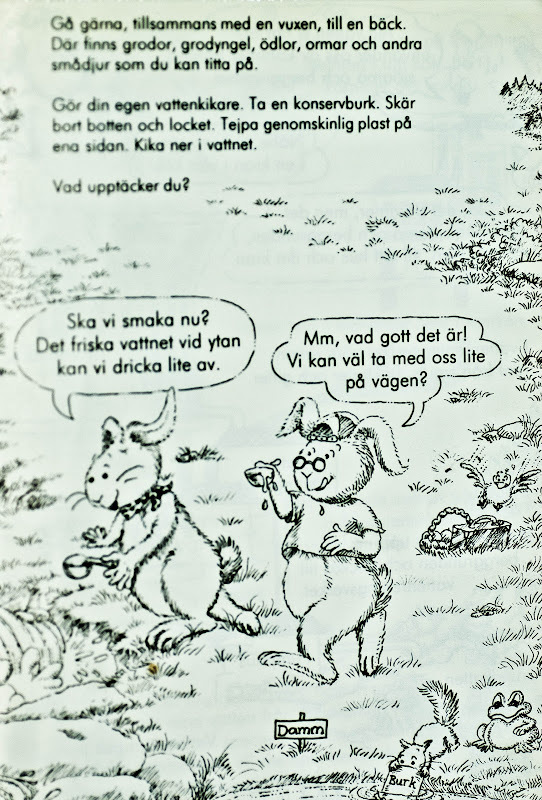 Nowadays, I like reading "lätta fakta" series, which aim to teach children some facts about the world. I scanned a page from a book named "Kaninkul med Vatten", where two cousins talk about water. - Ska vi smaka nu? Det friska vattnet vid ytan kan vi dricka lite av. - Mm, vad gott det är! 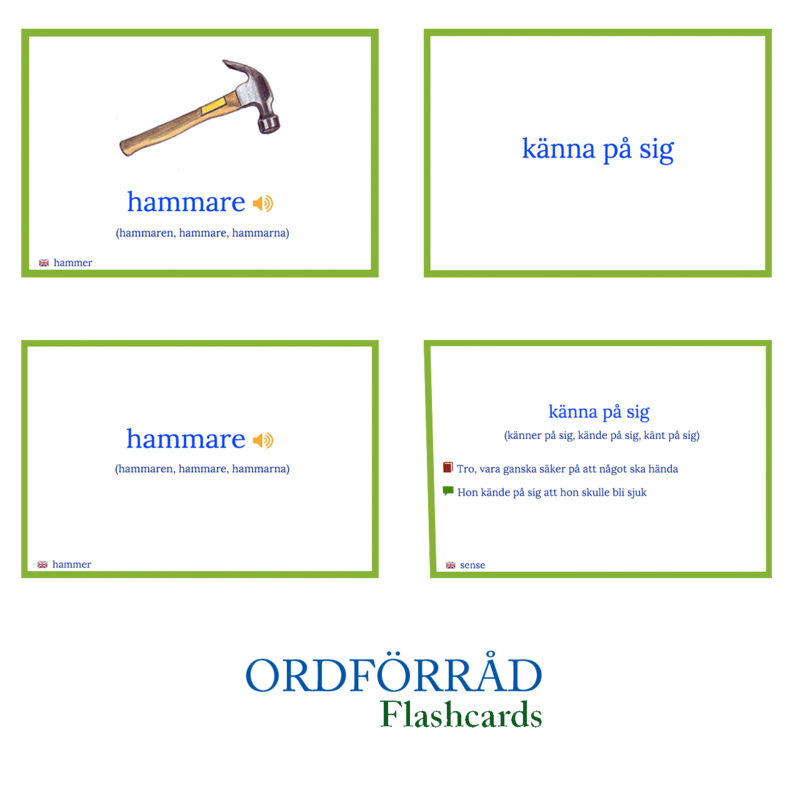 Vi kan väl ta med oss lite pä vägen?